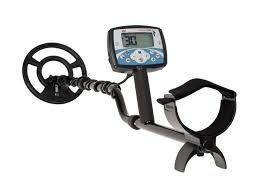 Home / Function / Metal Detectors / Minelab Xterra 705 – Dual Pack! 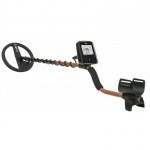 Minelab Xterra 705 – Dual Pack! It’s an X-TERRA 705 with both the standard Treasure coil (7.5 kHz) and the Gold Pack coil (18.75kHz). 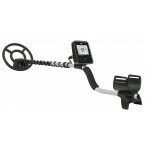 Get the best of both worlds by using: the 9″ Concentric 7.5 kHz waterproof coil for all around detecting and treasure hunting. then quickly switch to the 10″x5″ DD 18.75 kHz coil for gold prospecting. The specialised Prospecting Mode has improved sensitivity making the detector more sensitive to small target signals. The Prospecting Mode can be used in highly mineralised, ‘difficult’ areas. The high frequency Double-D coil that comes standard with the X-TERRA 705 Gold Pack offers advantages, as its great at handling these conditions. The Prospecting Mode is ideal not only when searching for gold nuggets but also for small relics and some types of jewellery. Minelab’s proprietary VFLEX technology. This allows you to change the frequency simply by changing coils. You don’t need another detector! 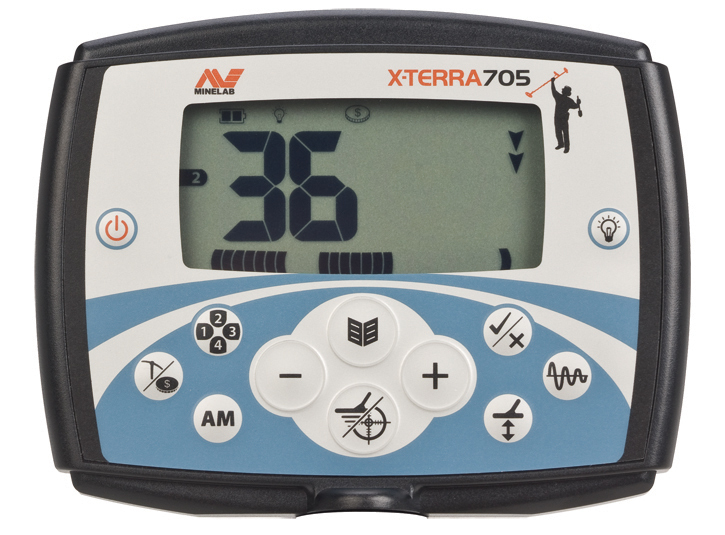 Compatible with low, mid and high frequency coils – all 7 X-TERRA accessory coils can be used with the X-TERRA 705.